"Welcome to Red Rock Agility"
Home of PEI's Agility Enthusiasts!! 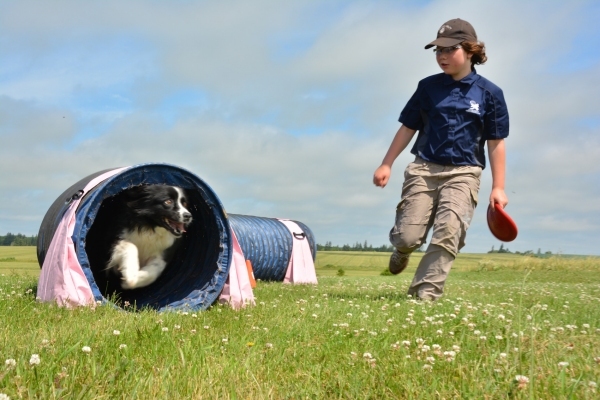 Red Rock Agility is PEI's best kept agility secret!! Hard work pays off! ......and solid foundation training is the key. while building a strong bond and relationship with our beloved canine partners."